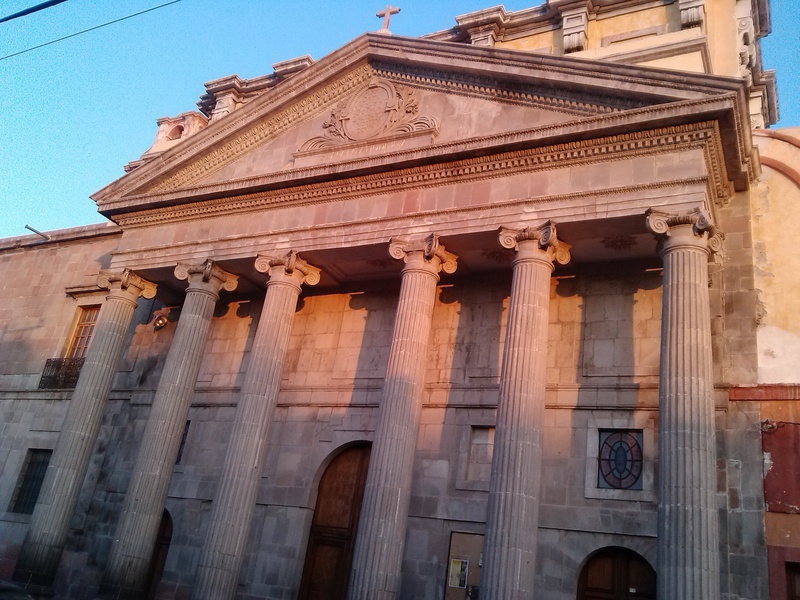 Querétaro is a charming and safe city, located just 2 hours from Mexico City. If you are looking for an unforgettable trip in Mexico filled with history, culture, great food, colonial architecture, beautiful parks, and natural wonders, then you should be sure to experience what Querétaro has to offer. 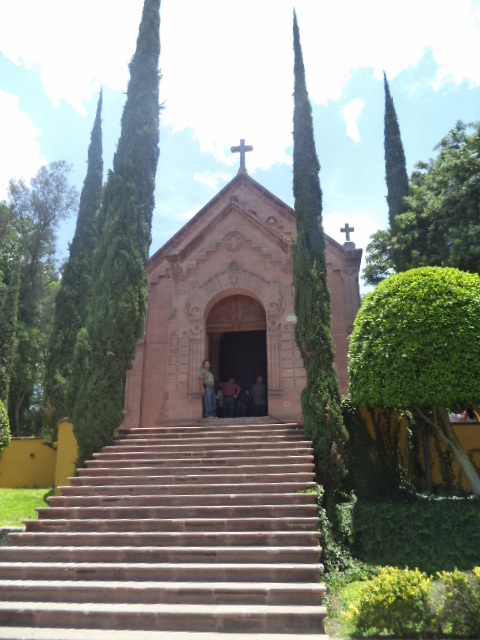 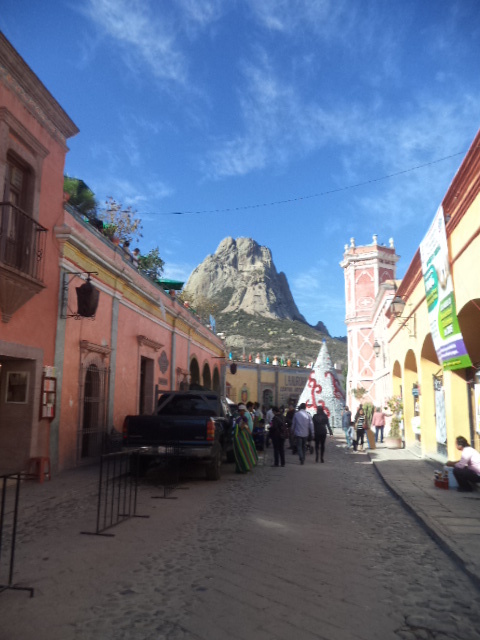 Learning about Querétaro starts with learning about its indigenous and colonial roots. 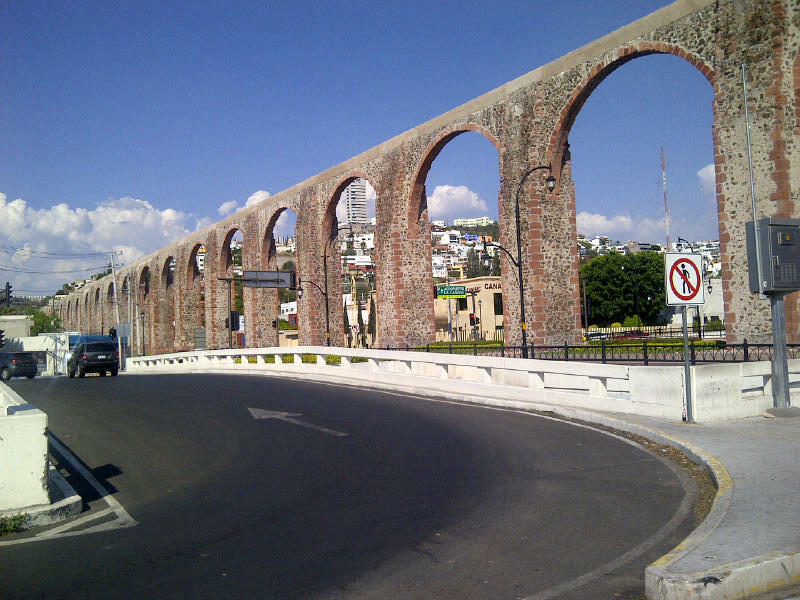 You can see and feel the history when you visit the Centro Historico or Historic Center and the magnificent aqueduct which can be seen from miles. Just half an hour away from Querétaro is the very impressive Pena de Bernal in the town of Bernal, Querétaro. This website (noted below) is designed to introduce Querétaro to you, help you discover the attractions in Querétaro, and offer practical tips for tourists such as important phone numbers for while you are here and websites on Querétaro that will help you get the most out of your visit to Querétaro, Mexico. 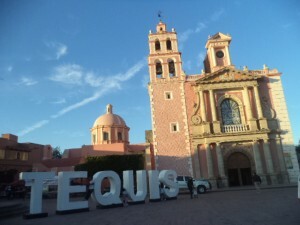 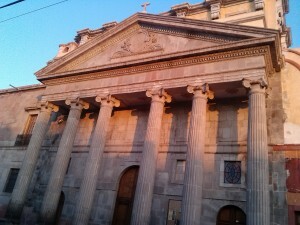 Visit www.queretaro.guide for more about the capital city of Querétaro, surrounding areas and nearby cities and towns.